All for one and one for all! 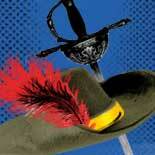 A swashbuckling romp of romance, danger, and comedy, perfectly suited for the whole family. 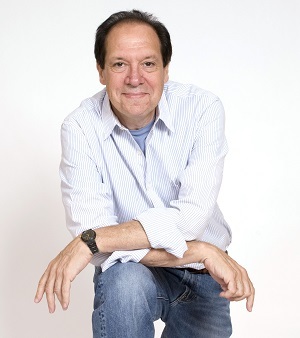 Ken Ludwig is a playwright, author, and director whose plays have been performed in over thirty countries in over twenty languages. Ludwig is the recipient of two Olivier Awards, two Tony Awards, the Helen Hayes Award, and the Edwin Forrest Award for Contributions to the American Theatre. All for one and one for all! A swashbuckling romp of romance, danger, and comedy, perfectly suited for the whole family. En garde for this action- and humor-packed summer hit.